General view. 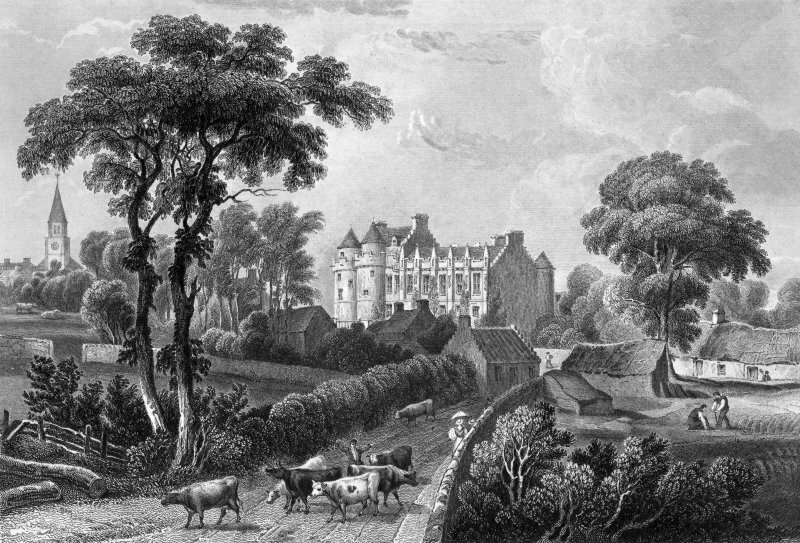 Engraving titled: "Falkland Palace & Town"
Description General view. Engraving titled: "Falkland Palace & Town"